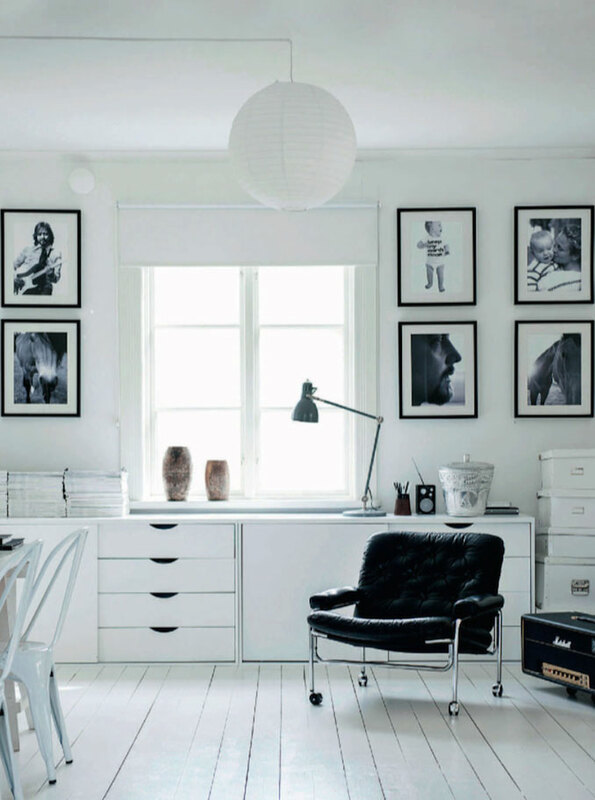 This is the beautiful home of photographer Magdalena Björnsdotter. 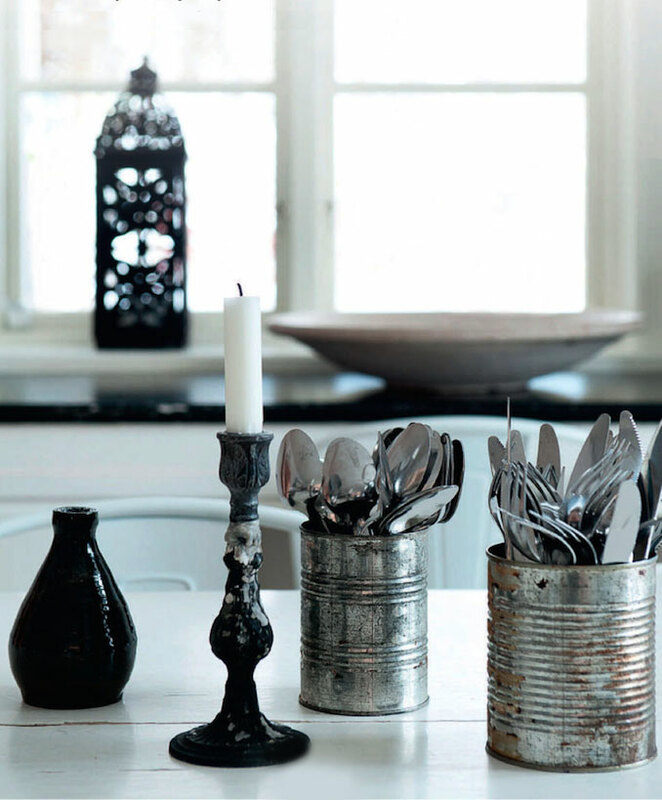 Together with her husband, she rejuvenated this century-old house in Sweden. 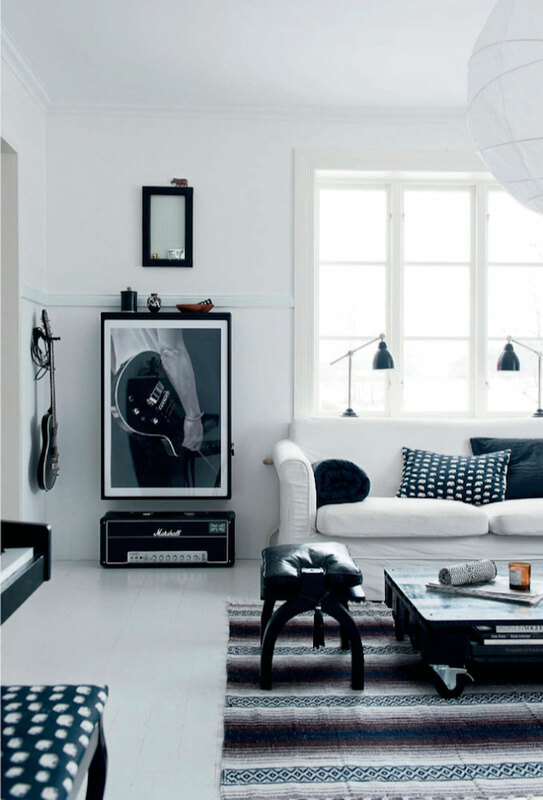 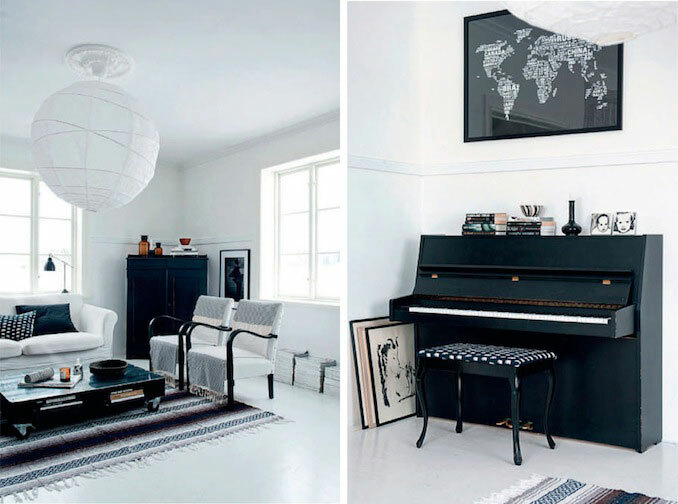 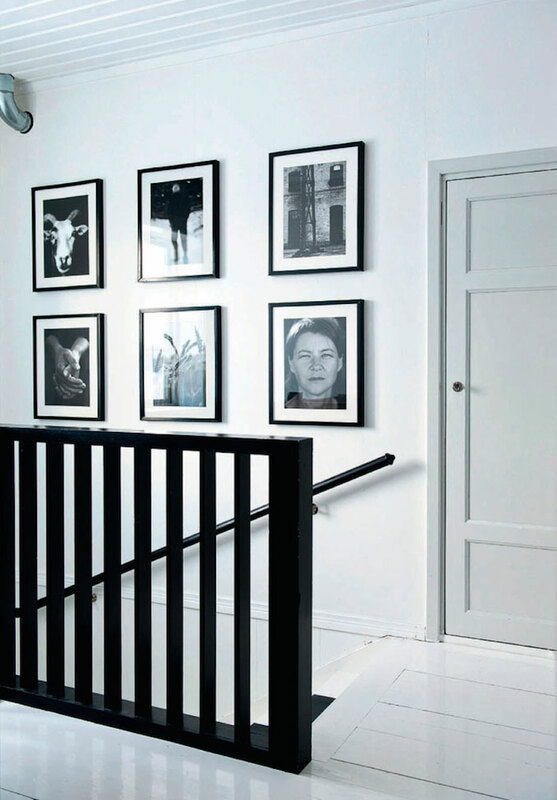 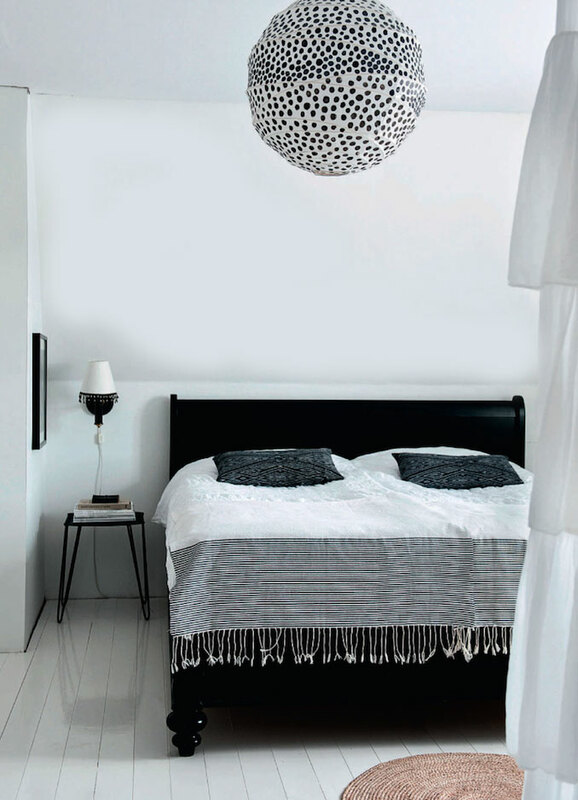 The results: a fantastic black and white interior, filled with great flea market finds.